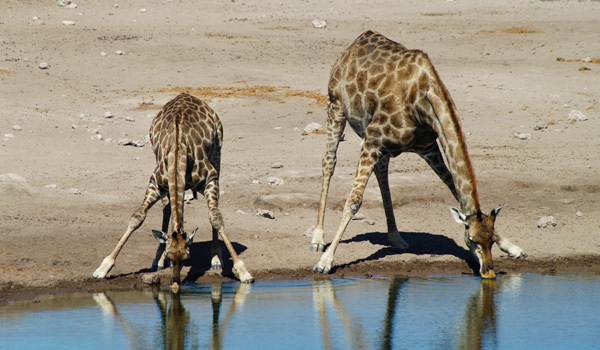 Etosha National Park is Namibia’s premier tourist attraction. 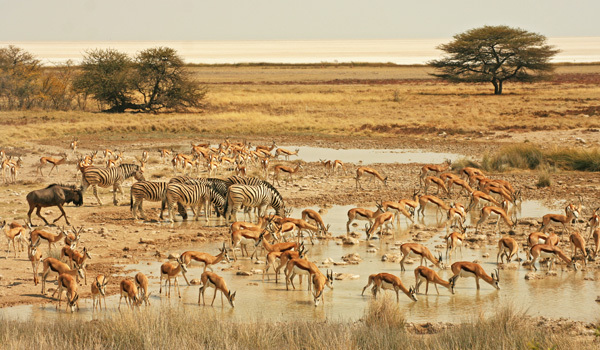 It is most famous for the abundant wildlife drawn to its dusty waterholes and the vast salt pan that lies at its heart. 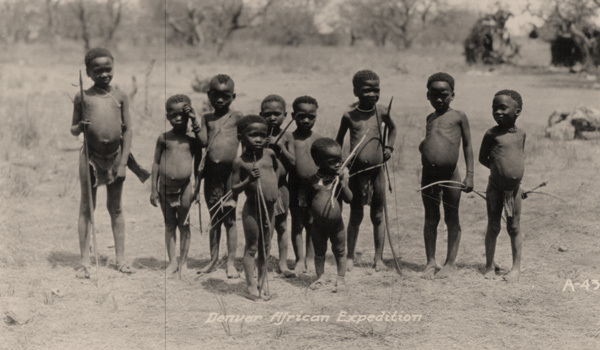 The area south of the great white pan, where tourist roads and lodges are situated, was once the dominion of the Hai||om , an indigenous San or “Bushmen” community who hunted and gathered around the pan. 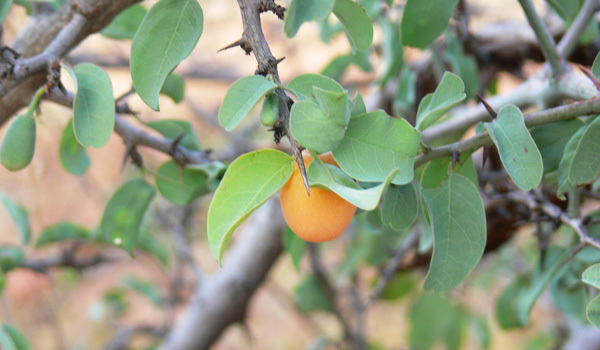 No website pays any attention to the Park’s fascinating history of human interaction with the natural environment, other natural resources (such as its edible and medicinal plants) and the role that the Hai||om culture and indigenous knowledge still play in ‘keeping Etosha alive’. 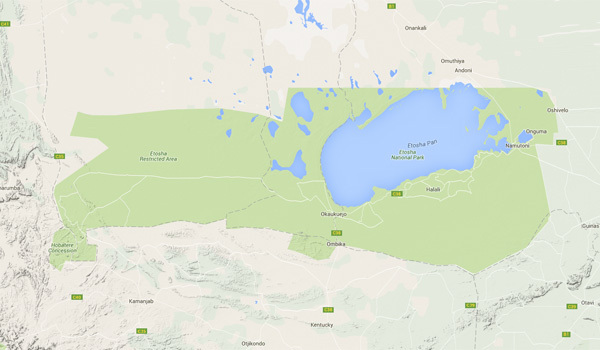 This website is a unique resource that provides a much broader, much more interesting and much more valuable perspective of Etosha. The user will be invited to journey through Etosha, seeing the places which are accessible to tourists, but through the eyes of the Hai||om who lived there. 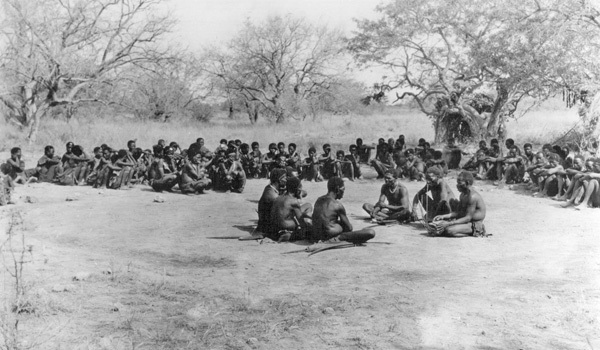 Most of the information presented on the site is based on the knowledge of Hai||om elders who were born in the Etosha area and resided there for a lifetime. This information is complemented by archival material and more recent material (e.g. 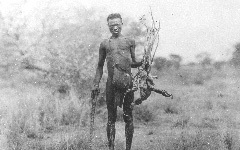 film footage from 1925 to the present day, original music of Etosha’s indigenous inhabitants and a massive photo collection). 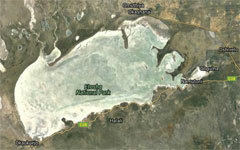 The interactive Etosha map is of great value to finding out more about Etosha's animals, plants, waterholes, ancient Hai||om settlements etc.